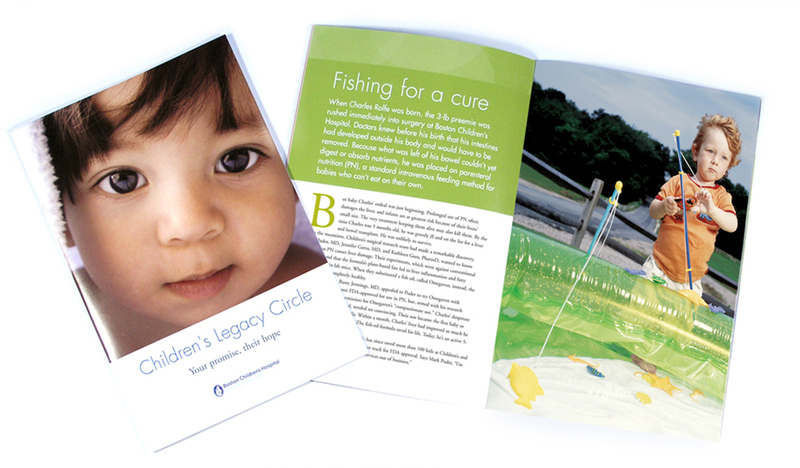 20 page Planned Giving booklet designed for Boston Children's Hospital. Photography by Margaret Lampert. Writing by Kate Kruschwitz.